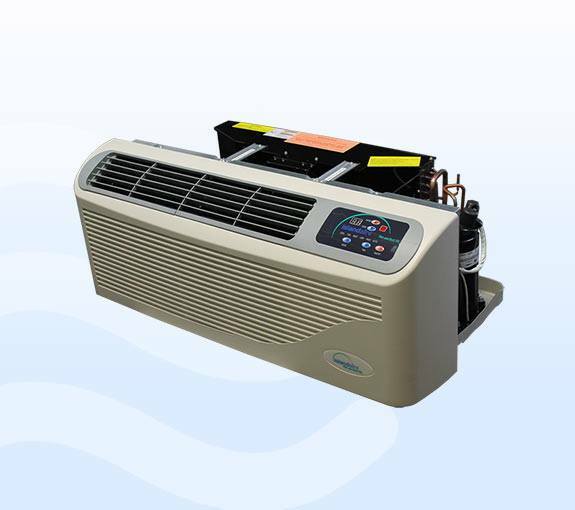 Islandaire designs and manufactures a full complement of high-quality thru-the-wall new and replacement gas PTACs, electric PTAC air conditioners, heat pumps, vertical units, fan coils and water source heat pumps. With manufacturing in New York state, Islandaire is one of the fastest growing specialty air conditioning and heating manufacturers in North America. Now available from GLP Canada. Engineered with intelligent features such as energy use management and sound reduction technology, Islandaire thru-wall PTACs provide individually-zoned comfort control in an industry-standard 42" width model. GLP Canada distributes Islandaire's EZ Series PTACs, which can be used in new construction projects or as direct replacements of units by several well-known manufacturers. Explore featured products below or contact us for more information. Islandaire EZ Series GS is a replacement for the Suburban Dynaline Series units. The GS model utilizes gas heat to create high efficiency warmth for your home, with a lifetime warranty on the heat exchanger part. This model can be used for replacement or new construction projects. Available in natural gas heat and liquid propane heat models. 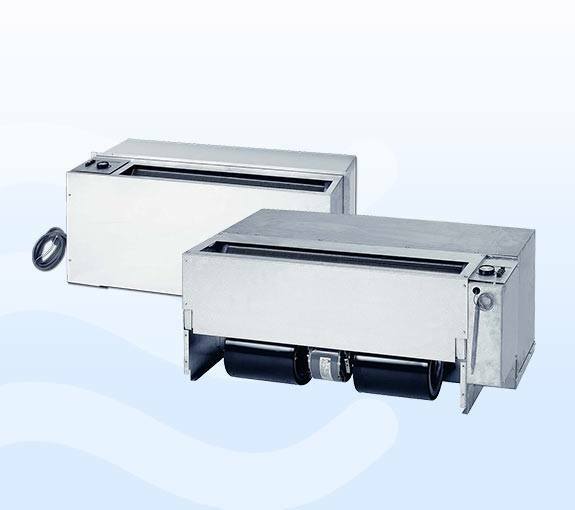 The EZ Series 42 units are designed and manufactured for new construction. The design standards, heavy duty construction and the focus on indoor noise reduction has positioned the EZ Series 42 as the unit of choice for your new project. Islandaire manufactures a direct Perfect Fit replacement for almost any existing Amana, Applied Comfort, Carrier, Chromalox, Chrysler, Climate Master, Fedders, Friedrich, GE, Keeprite, McQuay, Singer, Suburban or Trane PTAC. 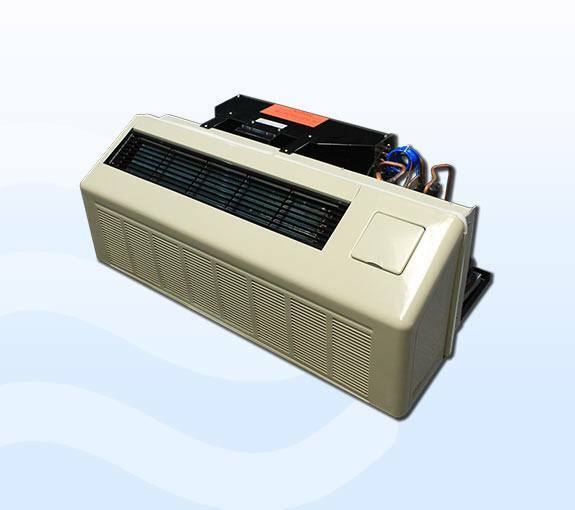 Islandaire's EZ Series of through-the-wall packaged terminal air conditioners (PTACs) are designed for quick and easy replacements of existing units. Commercial duty construction with heavy gauge galvanized steel and superior components create an efficient, reliable unit. This design eliminates the need for any interior or exterior renovation. Use of the existing wall sleeve-cabinet and louver saves time and money. Whether for a new construction project or replacement of an existing unit, Islandaire thru-wall PTACs are designed to improve indoor air quality in a wide range of applications.